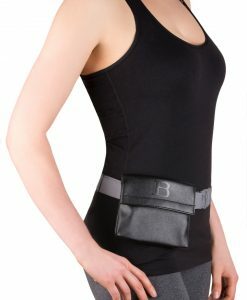 Are you a mom-to-be who is tired of unattractive, bulky and uncomfortable maternity belts? 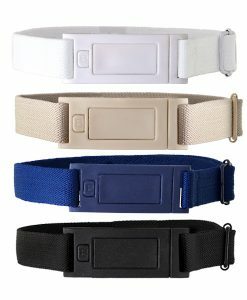 Beltaway has a solution: the world’s best maternity support belt! As your belly is growing, the last thing you want is to add more bulge to your waistline. 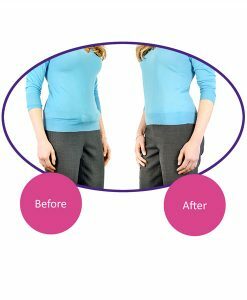 Beltaway is made of an elastic stretch material that will grow with your pregnancy, and the flat design eliminates buckle bulge to give you a smooth, sleek appearance. 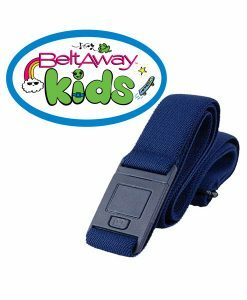 Your comfort is guaranteed with Beltaway because you can adjust the belt while wearing it. 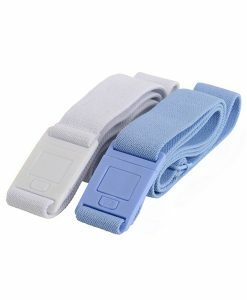 This means no more fidgeting or sneaking off to the restroom to make an adjustment, and this innovative design feature means you can wear your favorite Beltaway throughout your pregnancy. 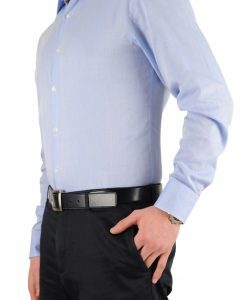 Available in brown, gray, sand, white, black and denim, there is a Beltaway to match every outfit in your wardrobe. 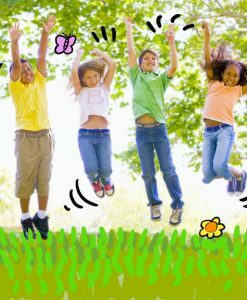 You don’t have to give up your Beltaway after pregnancy. 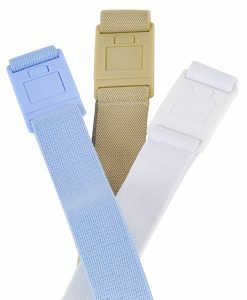 Because the belt is so easy to adjust, you can continue to wear it as your body returns to its pre-pregnancy self. 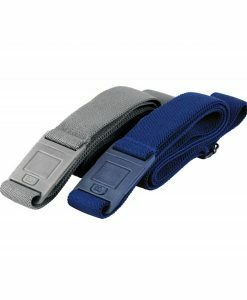 Traditional maternity support belts have a reputation for being uncomfortable and unsightly. 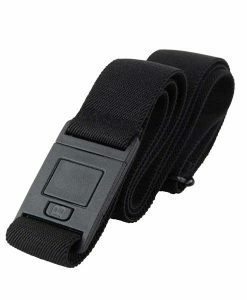 Beltaway solves both problems with its sleek, stretchy design. 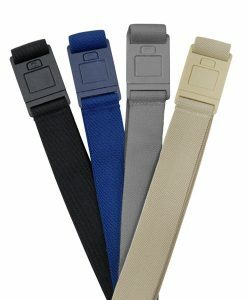 The maternity belts are made of a stretch material that conforms to your shape throughout your pregnancy, and the easy-to-adjust design means you can wear and enjoy your favorite Beltaway throughout your pregnancy. The fashionable alternative to conventional maternity belts gives expecting women a sleek, smooth look without buckle bulge or back gap, and the variety of colors available means there is a Beltaway for every piece in your existing wardrobe. 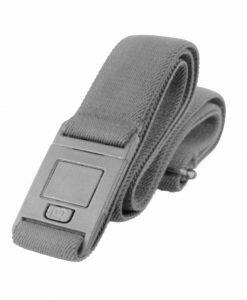 Instead of buying a new maternity support belt every few months, why not invest in one that will last throughout your pregnancy and beyond? 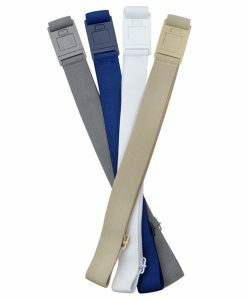 If you are an expecting mother looking for a comfortable, adjustable and sleek maternity support belt, try Beltaway today!